If you are looking for perfect beach holidays, WMS and Red 7 gaming have made a perfect Online Casino Slot for you. This slot is inspired by the purple lifestyle of the Hawaii beaches and the famous hula girls. When you will open this video, you will see great hospitality of hula girls who will welcome you with traditional dances moves and fresh flowers. Visually, Hula Hula Nights is designed beautifully and rock n roll music in the background make it sassier. If we talk about bonus features, then in Hula Hula Nights you can win up to 50 free spins, 5 linked spins and other cash prizes. 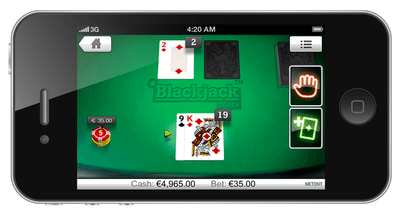 This slot can be played on all smart devices like mobile phones, tablets and PCs. This is a 5 reel video slot with 10 fixed paylines. Reels are purple and set on the beach. Three beautiful hula girls and flowers represent the high-value symbols whereas playing cards including 9, 10, J, Q and K enacts as lower value symbols. There is a scatter symbol which is also the key to free spins. Game logo is the wild symbol and can make the winning combination with all other symbols except the scatter one. In Hula Hula Nights slots, winning combos are formed if you land 3 or more same symbols on the reels. High-value symbols have the potential to increase your stake amount by 25X. 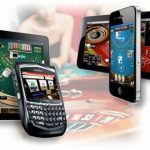 If you are lucky enough, you can also become the lucky punter and win a jackpot prize of 750 coins. 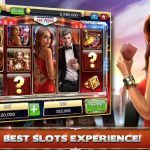 Free spins are very interesting as you can win some instant cash prizes. 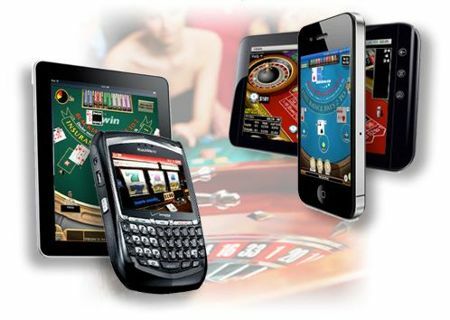 You will receive 10, 15 or 25 free spins for 3, 4 or 5 scatter symbols. During this free spins, collect symbol can appear on the reels to reveal the instant cash prize. 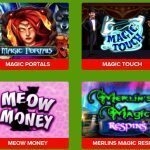 This free spins can be re-triggered by more scatters on the reels and increase your free spins to 50. This is a specially designed bonus feature of Hula Hula Nights. In this feature, you have to select your betting amount from three options-￡20, ￡30 and ￡50 and you will receive respective multipliers. 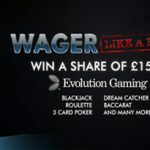 2X2 scatter and 5 linked free spins for ￡20. 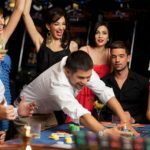 2X2 scatter, 5 linked free spins and wild turns into scatter for ￡30. 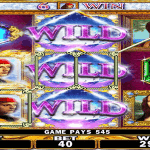 2X2 scatter, 5 linked free spins, wild turns into scatter with collect symbols for ￡50. Hula Hula Nights Online Casino slot is definitely worth trying slot for those who love beaches and Hawaii. This slot by WMS comes with an RTP of 96.05%. A variety of frequently occurring bonus features will keep you busy.